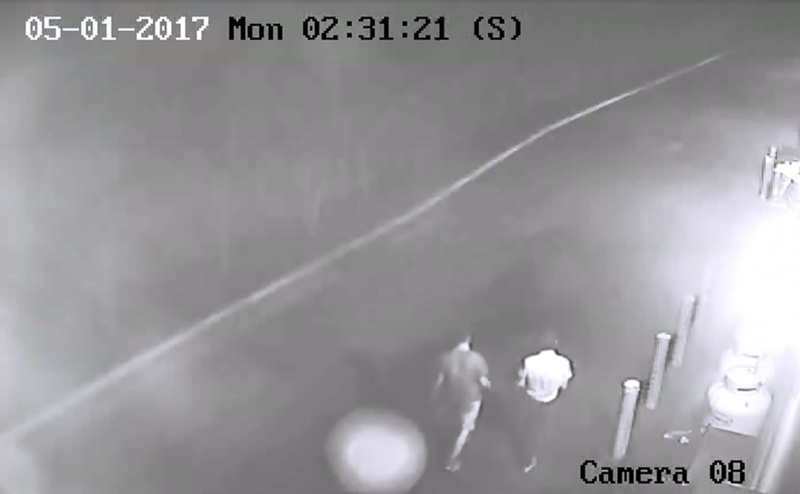 The Purcellville Police Department is investigating a rooftop vandalism that caused significant damage to a commercial building. 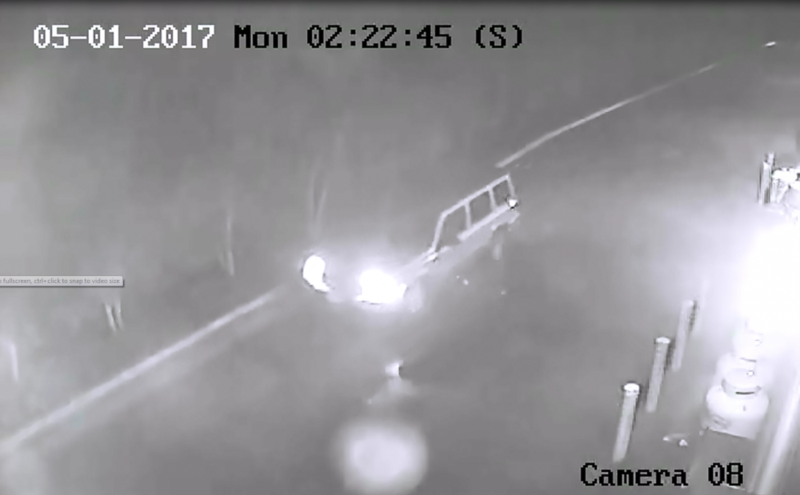 Officers today release video stills of the suspects and their vehicle in hopes that someone can provide information in the case. 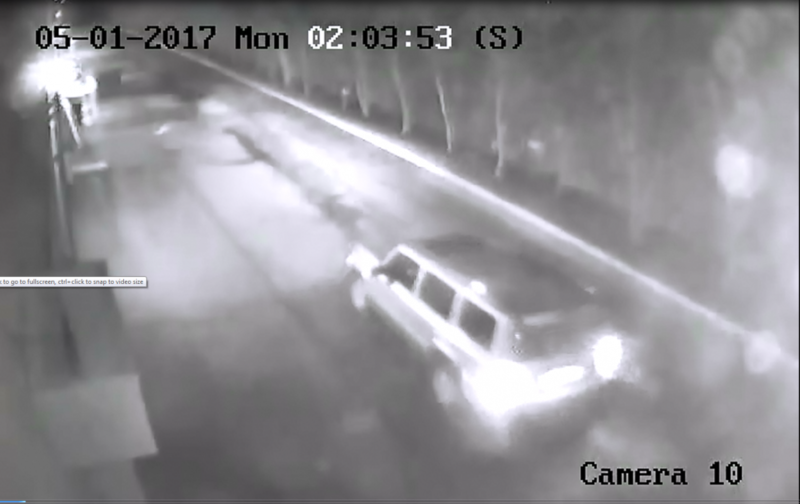 The incident happened between 2-3 a.m. May 1. At least two individuals went on the roof of the building at 1020 E. Main St. and destroyed several HVAC units. Most of the damage happened to the Papa John’s Pizza space. 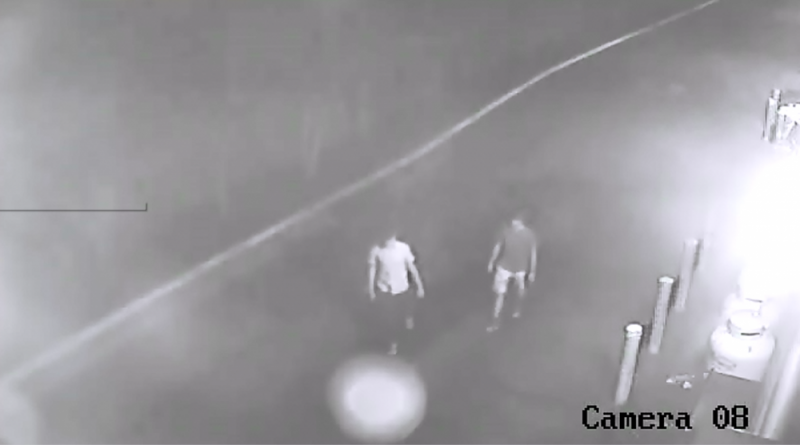 Anyone can identify the individuals in these pictures is asked to contact Corporal P. Kakol at pkakol@purcellvilleva.gov or call the Purcellville Police Department at 540-338-7422.